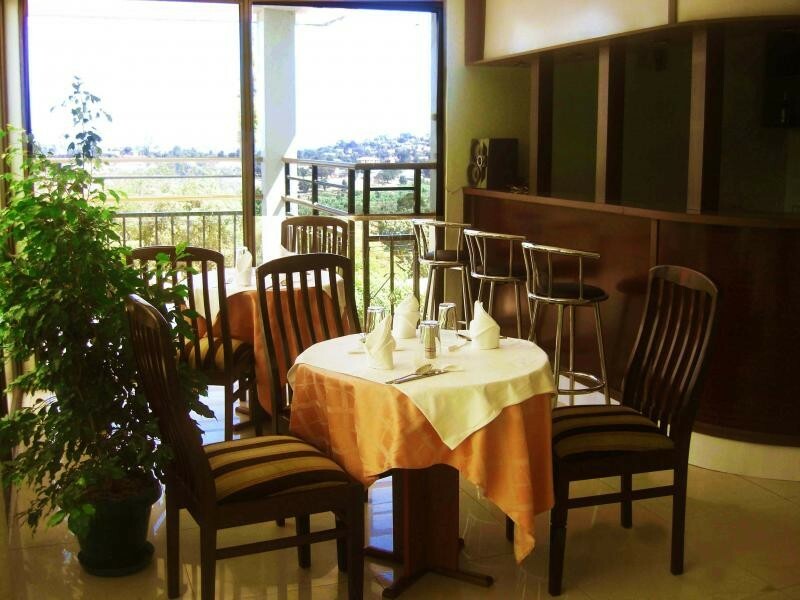 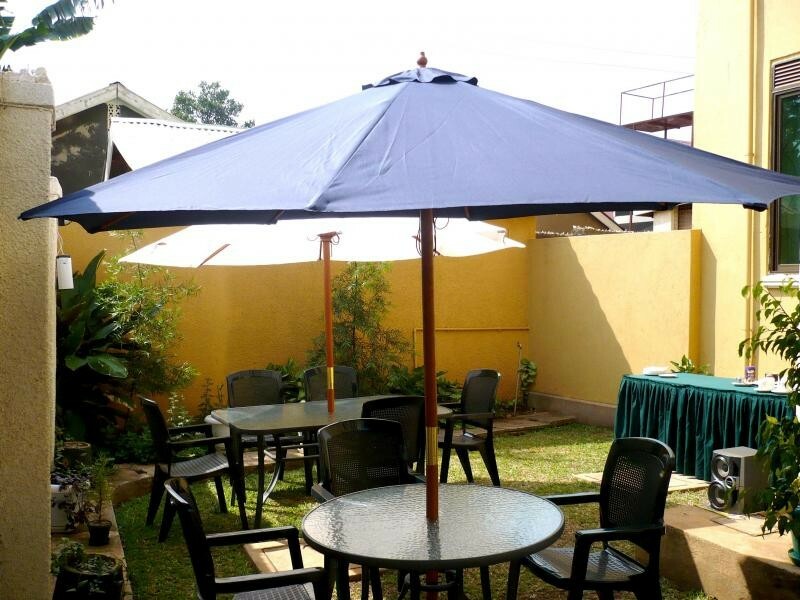 Conveniently located in the quiet outskirts of Kampala City,a private getaway just fifteen minutes from the city centre. 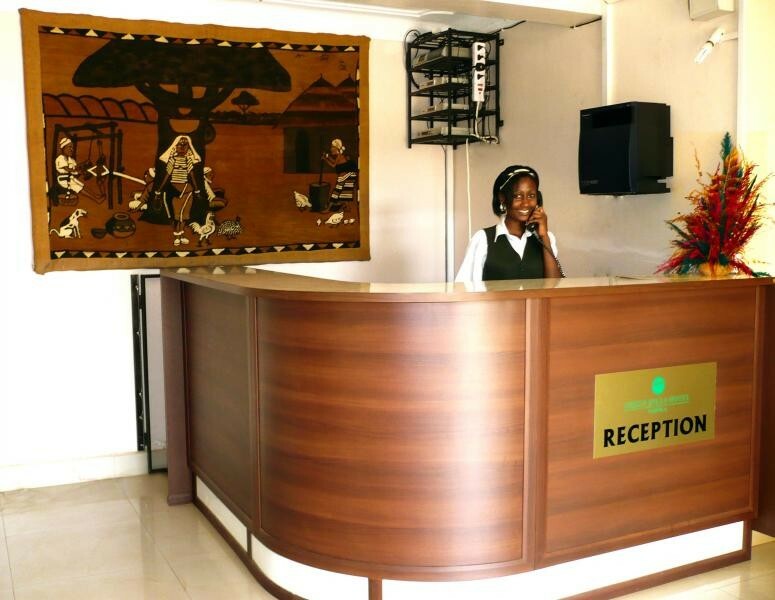 Green Hills Hotel warmly welcomes you to a variety of affordable services and facilities that include: 1 restaurant coffee shop, 2 cocktail bars, a business centre, and fast Internet connection, a gym, secure parking, in- house electronic safes, conference and banqueting facilities. For accommodation we offer executive suites with separate lounge and kitchenette, spacious deluxe rooms, twin rooms, and studio rooms. 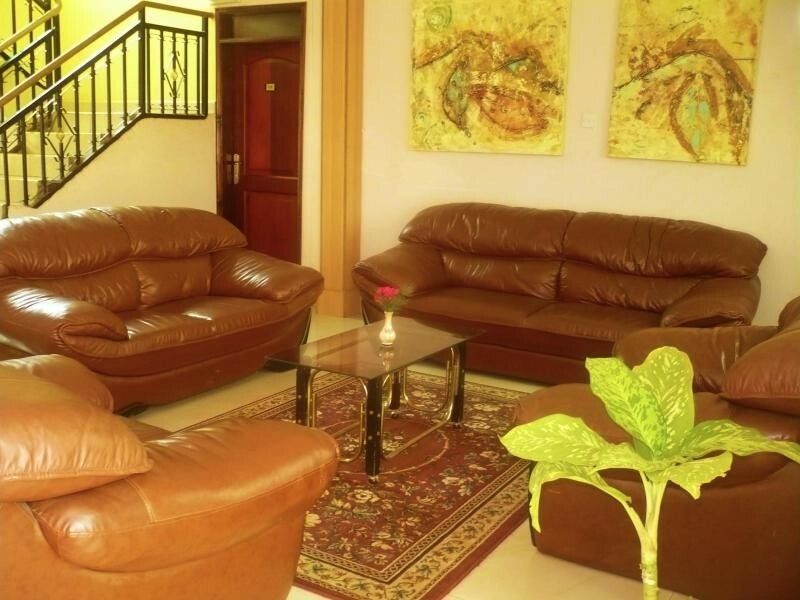 Airports transfers are also available on request.